We're very pleased you're here with us! As you should already know, we're the smart ones. Independent. Creative. Original. 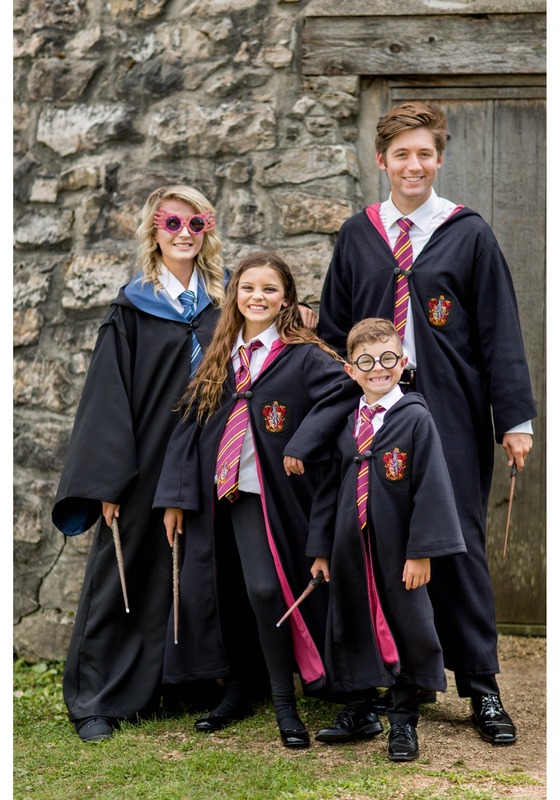 In short, you're in the best intellectual company that Hogwarts has to offer. Over there you can find the chess tables (we sort of have a year-round competition going), we've got our own bookshelves over there (House property, so don't go making off with one), and of course you'll notice the house colors everywhere. We like to keep quiet study hours in the evenings, and we have a regular group that goes to the library as well. Beyond that you'll notice a host of projects in-the-works at all times. 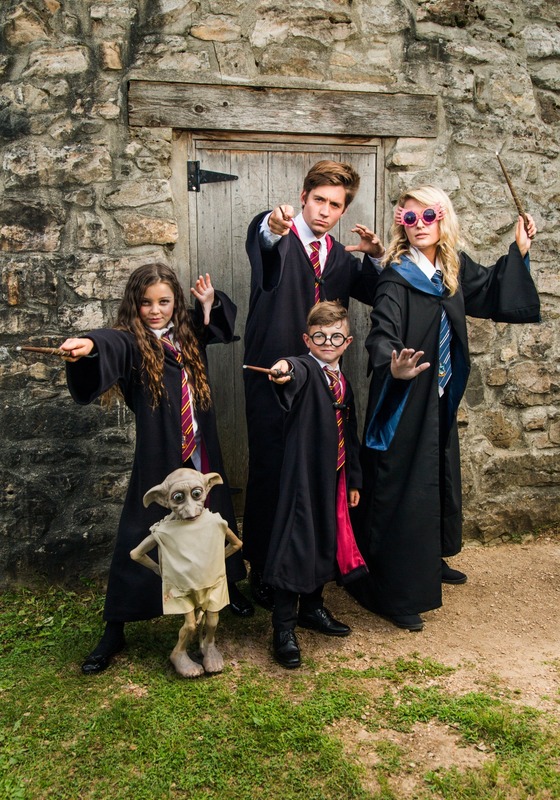 Don't worry, a little bit of experimentation is important for developing good magic... and our Head, Professor Flitwick, checks up on us often. 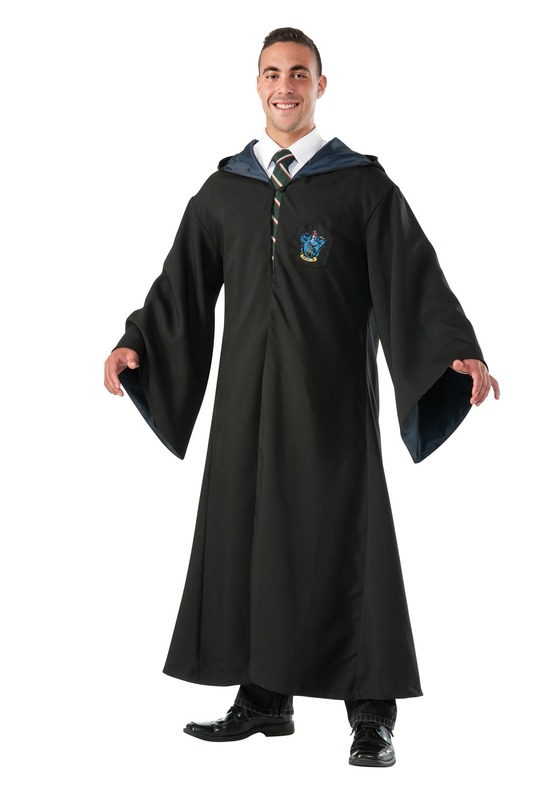 And of course, by tomorrow, you'll want to get into your proper robes for classes. All of it should be in the bedrooms with the rest of your things. 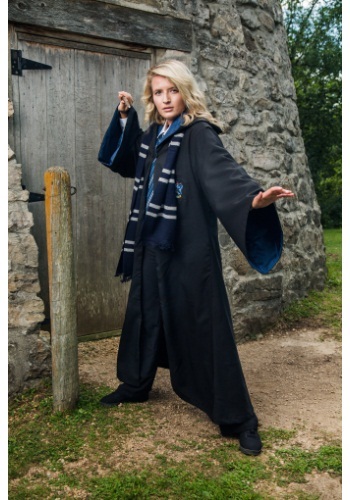 Make sure you remember your Replica Ravenclaw Robe for sure. It's the black robe, lined in blue with hood and Ravenclaw patch embroidered on the front. What? 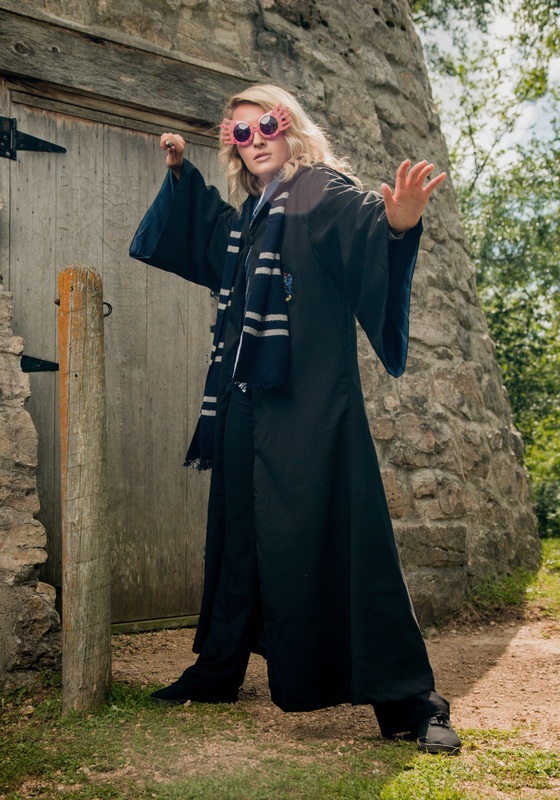 Heavens no, the robes are standard issue for all Hogwarts students and there will be no modification of any sort, no matter how creative your idea is.